While it’s still a couple of months until Batman v Superman hits cinemas, Warner & DC is busy at work ensuring they can expand their universe with numerous other movies over the next few years. Suicide Squad arrives this summer, then Wonder Woman in June 2017 and Justice League: Part 1 out November 2017. However, before we get Part 2 pf Justice League, The Flash and Aquaman will get their own movies in 2018. 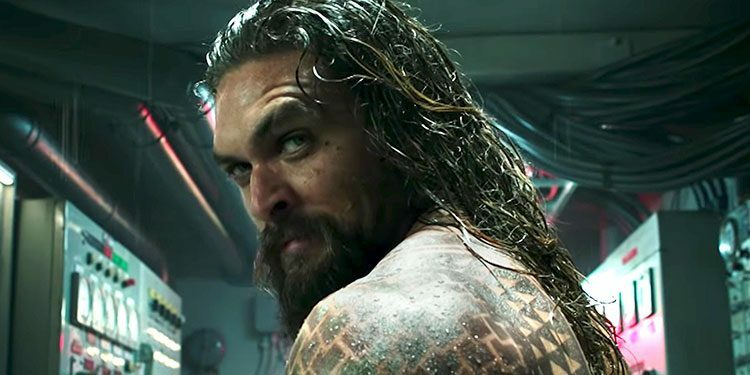 Now Jason Momoa’s Aquaman may have find his leading lady, who will make her first appear and in the planned Justice League movie. The woman in question is Amber Heard, who THR reports in talks for the part. If she does take the role she’ll be ‘Mera, the love interest of Aquaman and eventual queen of Atlantis. 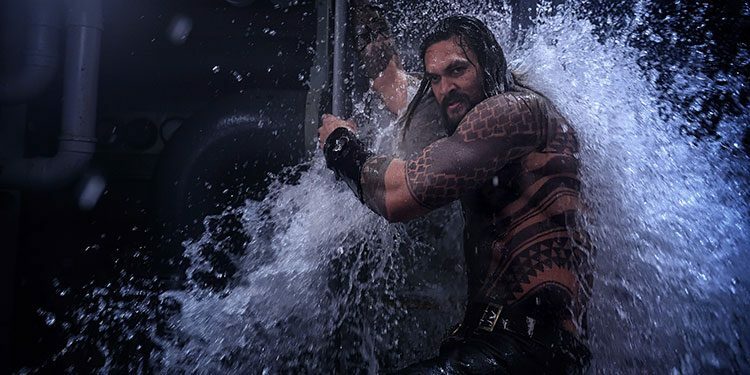 First appearing in 1963, the character’s powers include the ability to control and even solidify water.’ Heard should be on set this summer for Justice League: Part 1, then back again for Aquaman next year. Zack Snyder is directing Justice League, while James Wan is taking on Aquaman.